A brand new Friday segment that digs up some data visualization gems! What are the best #dataviz of the past 2 weeks? 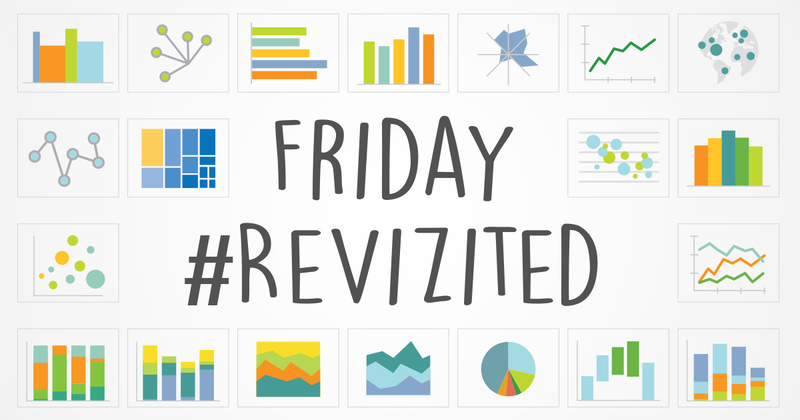 Here are some top examples in Friday #ReVizited!